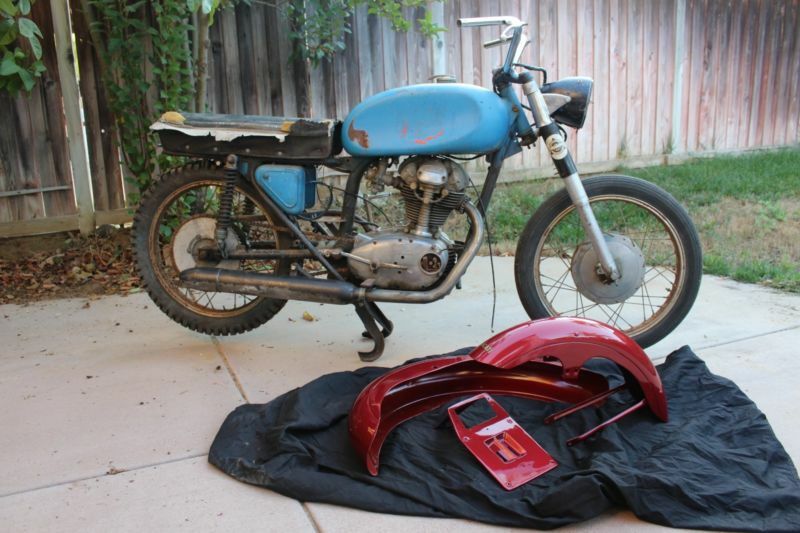 This is a 1959 Ducati 200cc Americano Project. 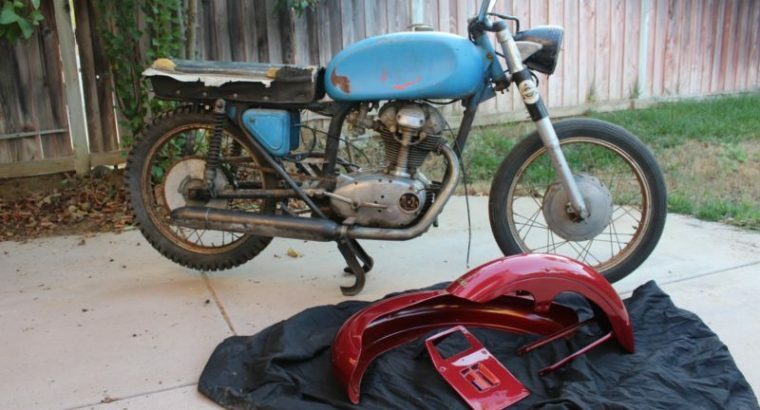 A true barn-find project. 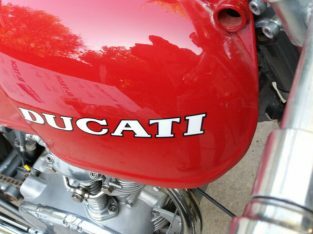 The engine turns over with compression, and clicks in and out of gear. 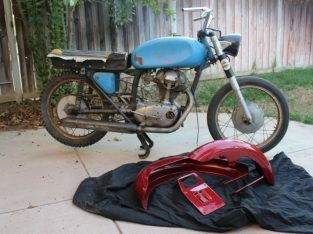 The bike is fairly complete, but please see the pictures for details. 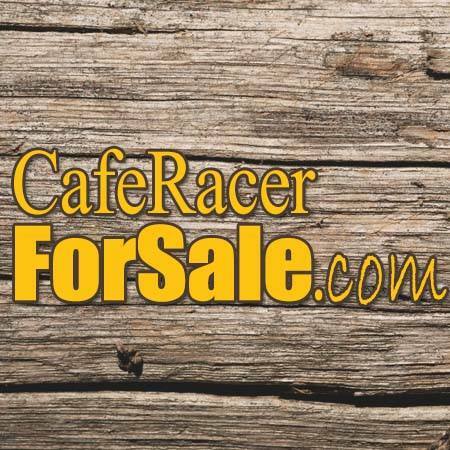 I do not know the mileage or have any paper work, this project will come with a bill of sale. 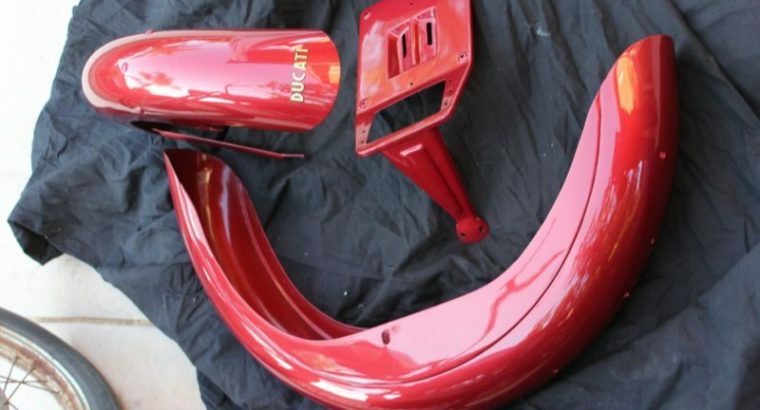 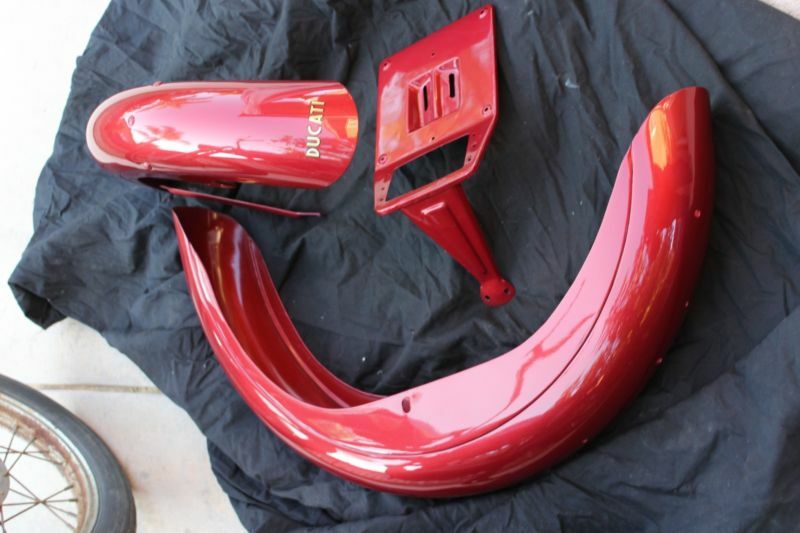 The fenders and tail light bracket have been professionally painted and look incredible. 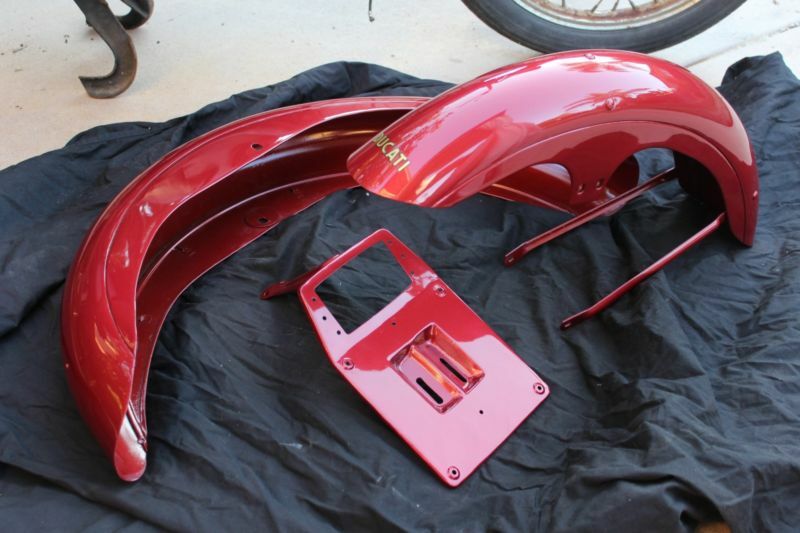 The seat that comes with this bike is not correct and will need the brackets adjusted (The original seat frame is available if needed). 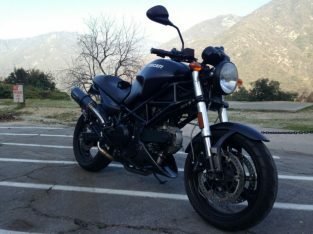 The engine is grimy, but check out the clean spots in the pics-they were simply cleaned with a rag, so the engine should clean up okay. 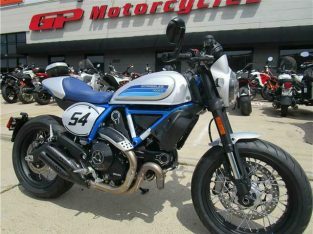 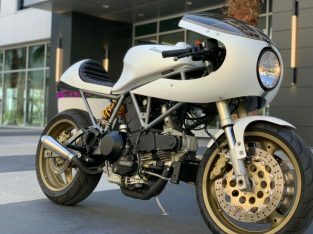 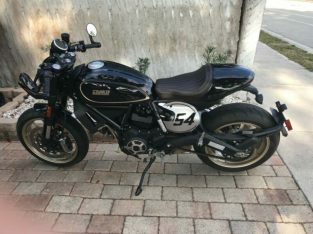 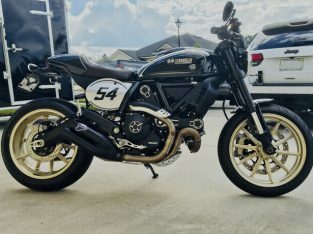 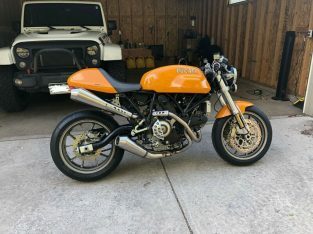 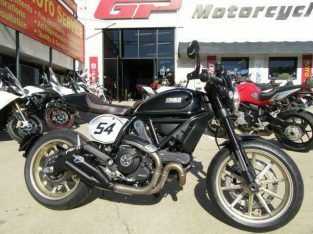 This is model shares the chassis and engine numbers with the Ducati Elite, a jellymould tank and clip ons would make this bike an “Elite.” Again, please see the pics and ask questions if you have them. 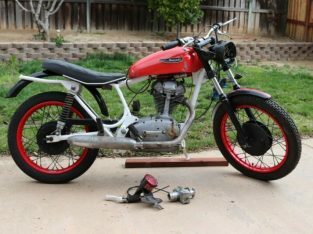 This is a beautiful bike when restored-I can’t imagine there are too many of these around any more. 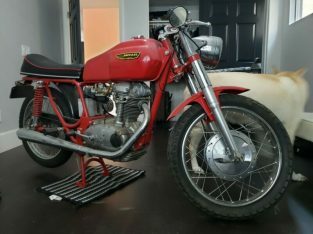 The reason for sale-too many projects.